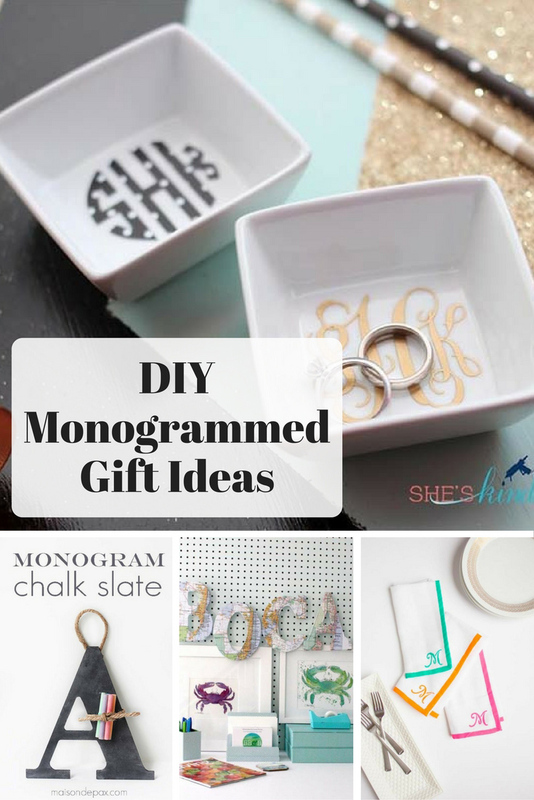 I find that homemade Christmas gifts are always the ones you remember the most, they are often the most thoughtful and unique gifts and monogrammed gifts are all that more personal and special. 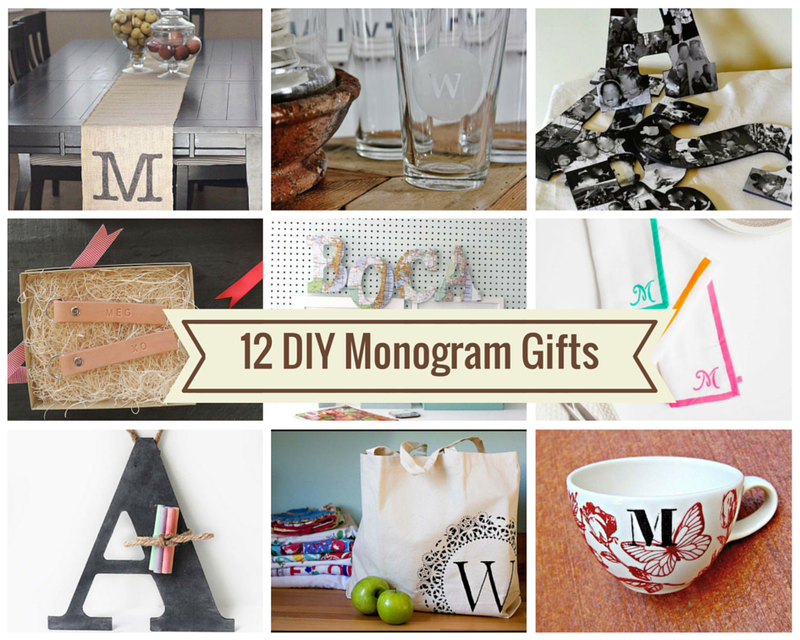 Here I have round up of 12 of the most stylish homemade monogrammed gift ideas. 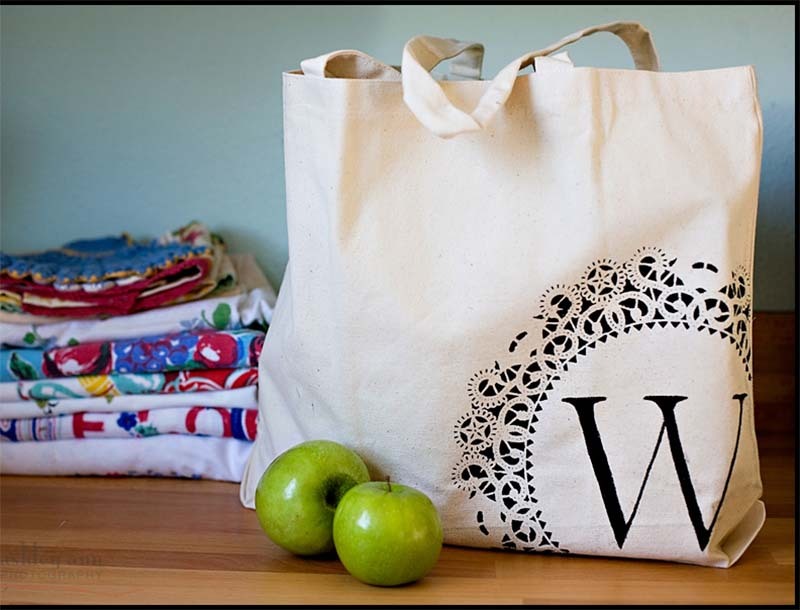 What a brilliant way to transform a boring canvas bag into a fantastic personalised monogrammed and lace tote. The lace really adds to the monogram. 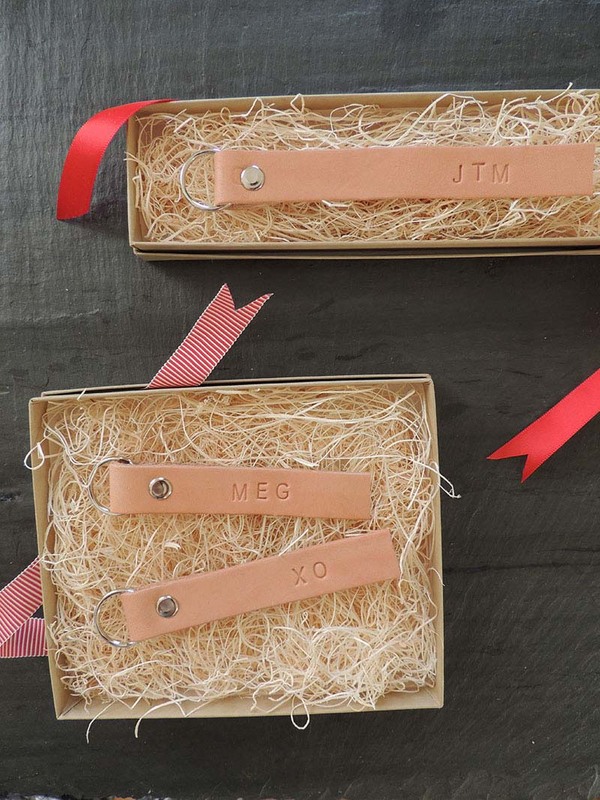 Simple but beautiful and elegant monogrammed leather key rings. You could easily make loads of these and I’m sure everyone would love them. 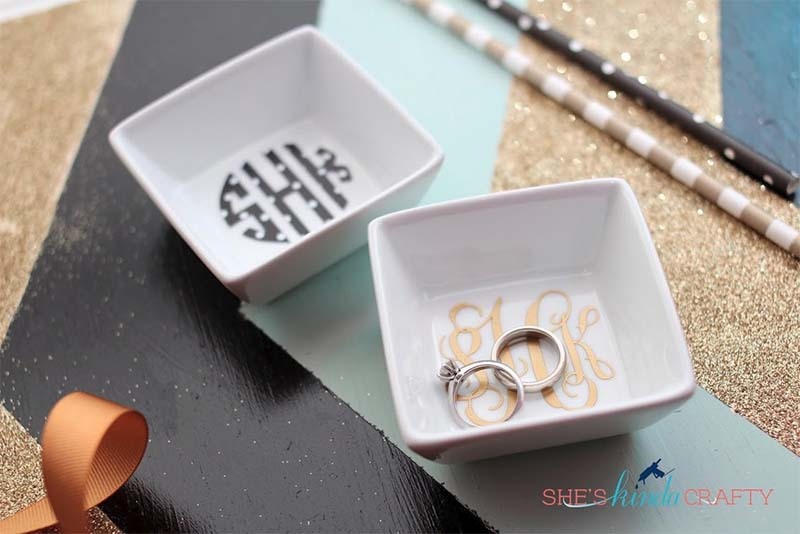 These monogrammed ring dishes could also be used as loose change dishes. 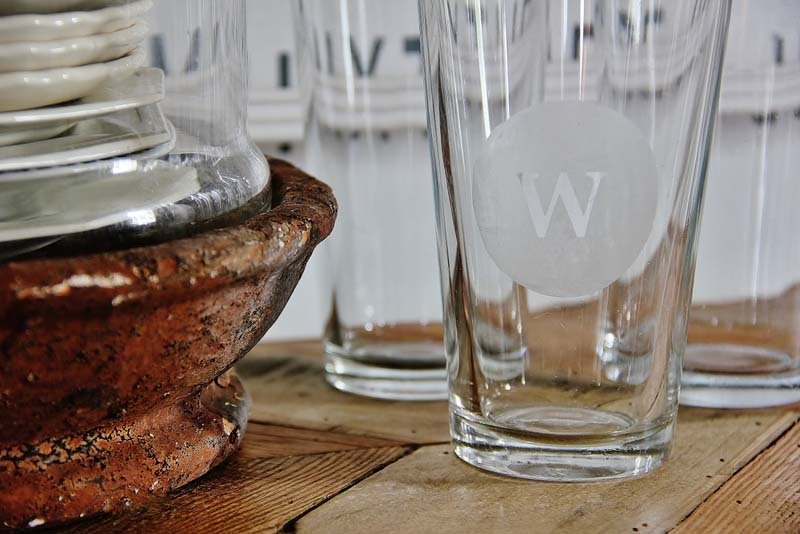 Personalise some everyday glasses by etching them. 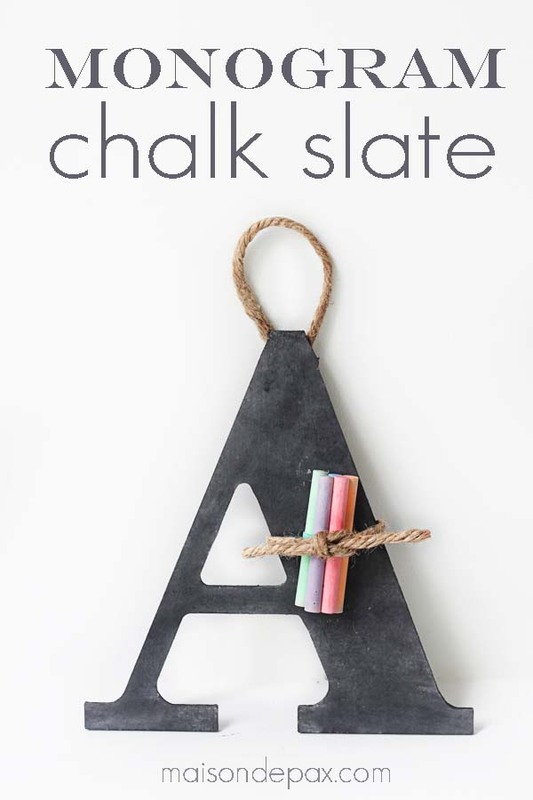 These adorable monogram chalk board letters would look great in a kitchen & also make a great present for a toddler. How about something more seasonal a personalised stocking. Everyone in my family has their own monogrammed stocking which hang on the mantle piece. 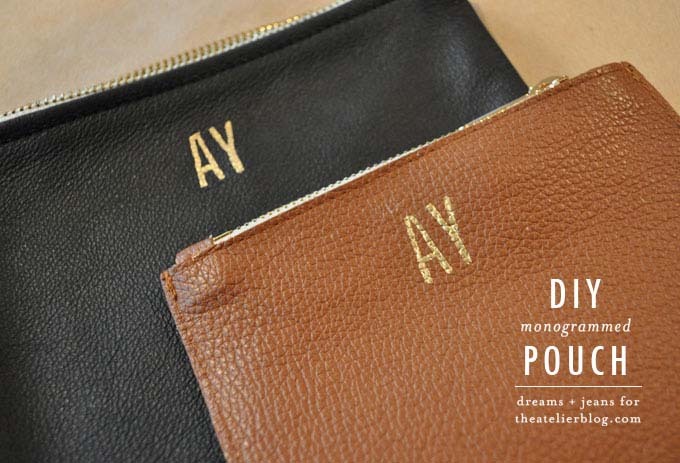 Monogrammed Leather Pouch – You could use this method to monogram, wallets, bags, ipod cases etc to give them that extra personal touch. 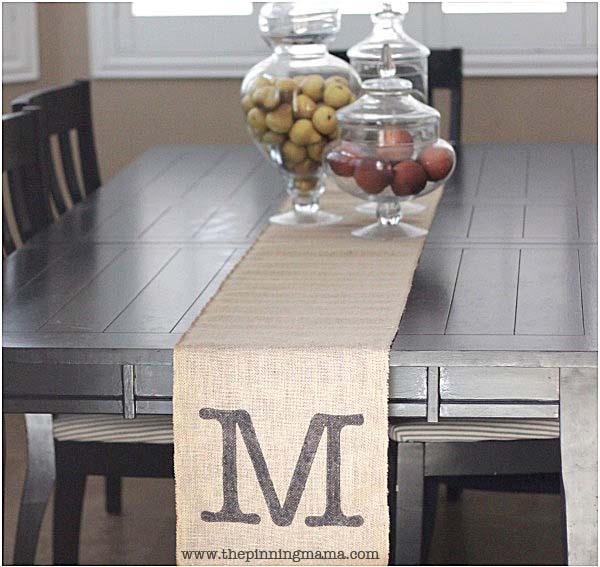 Monogrammed table runner- This is a really quick and simple craft. 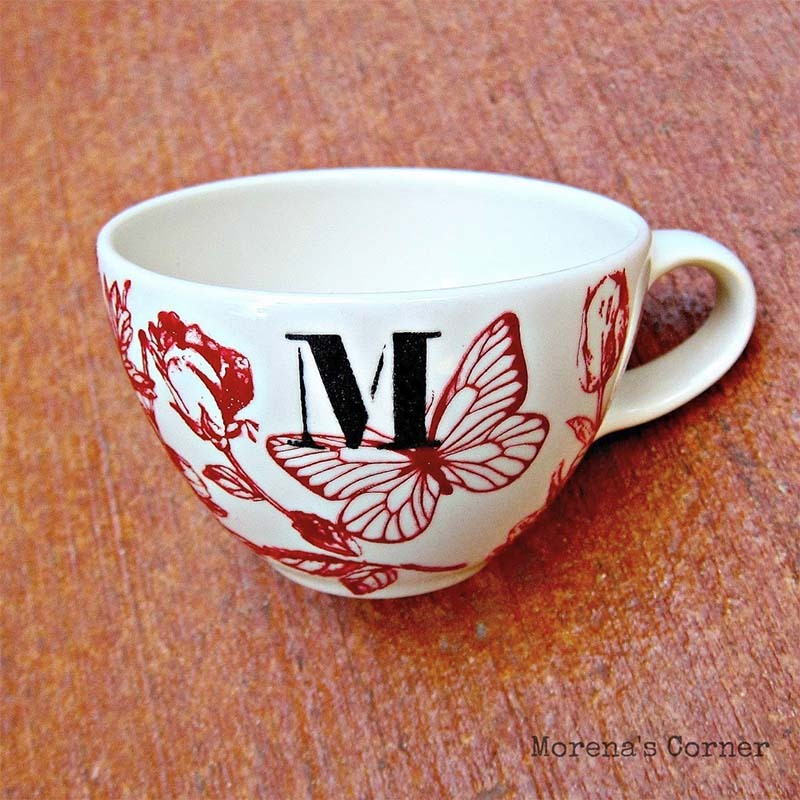 Mug: Everyone loves to have their own mug, and these Anthropologie inspired monogramme mugs look great. 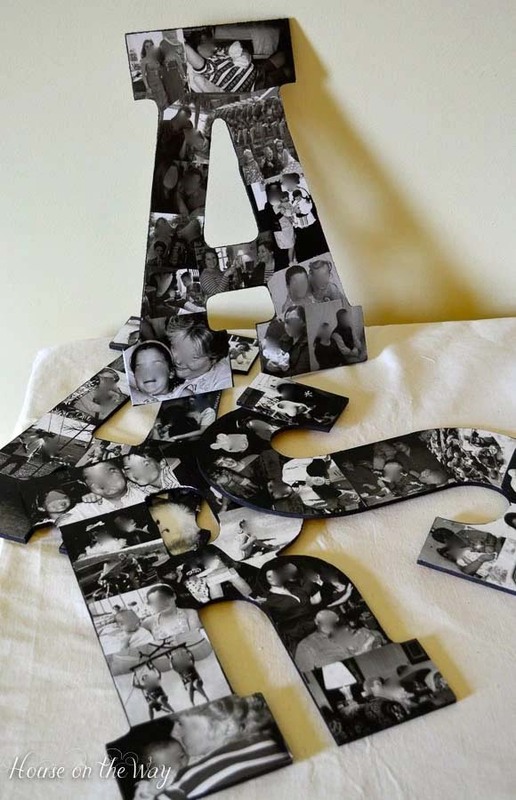 These photo collage letters are doubly personal and would make a great grandparent gifts. 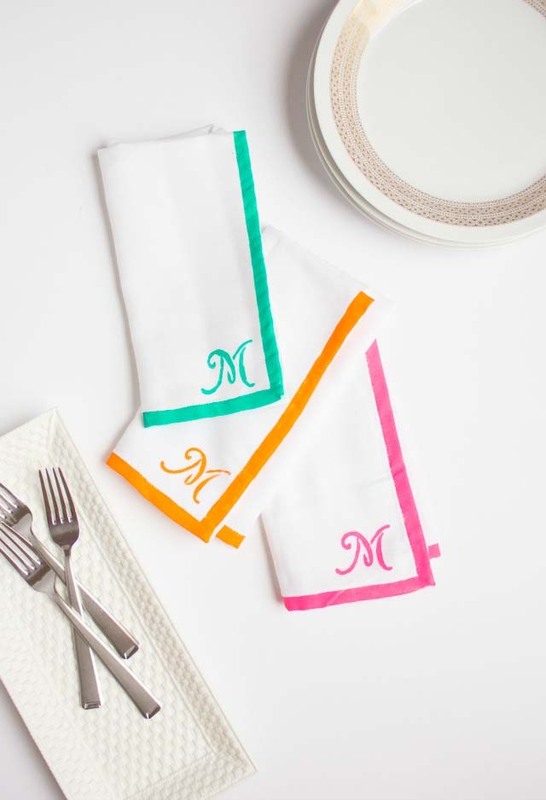 Love the splash of colour on these napkins, you could to the same to make personalised hankercheifs. 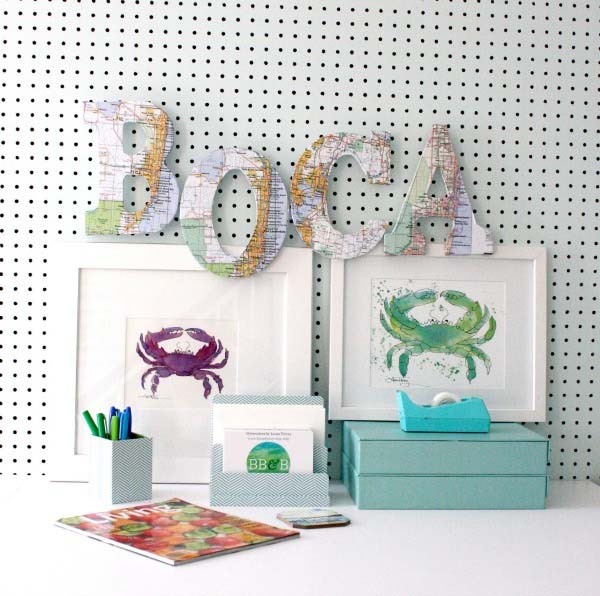 Map Letters make a great monogrammed gift especially if you use maps from where they were born or of their favourite city. Hopefully you have enjoyed my round up and I have sparked some Christmas gift ideas for you. What sort of gifts do you like to make for Christmas? I think I maybe making some of the leather key rings. Hi Claire! LOVE monogrammed gifts. 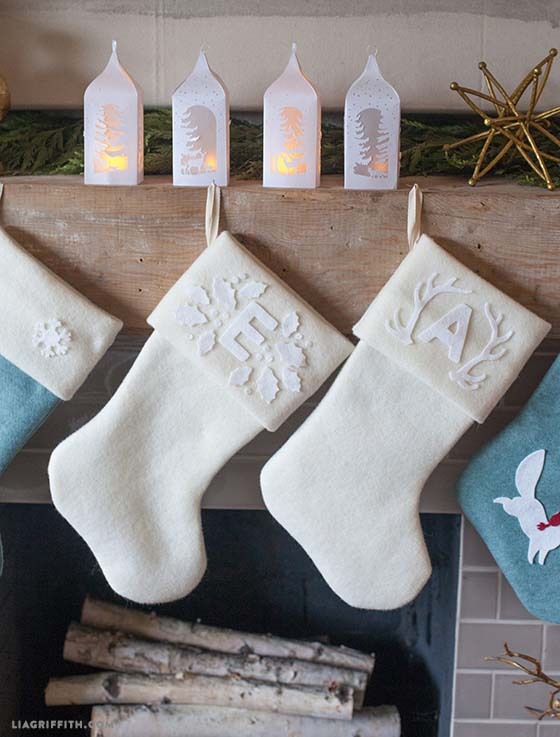 The white Christmas stockings are elegant. White on white is so cool! 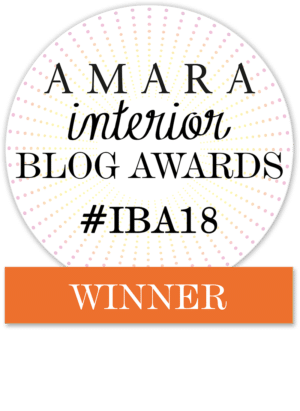 Thanks so much for sharing on Wonderful Wednesday Blog Hop. Thanks ! I think the white stockings are very elegant. What great gifts these are! Thanks for sharing at My Flagstaff Home!